It's party time at Taste of Napoli in Bristol this Sunday 26th November when it hails the return of its AperiSunday pizza and drinks extravaganza from 7pm to 10pm. Hungry and thirsty patrons will be treated to a pizza buffet which will include a cornucopia of at least 10 different, delicious toppings with vegan and vegetarian options also available. To wash it all down you can choose one drink from a selection that includes such whistle-whetting alcoholic delights as Aperol Spritz, Campari Spritz, Negroni and Peroni. Non-alcoholic beverages will also be available, including a range of Italian juices. 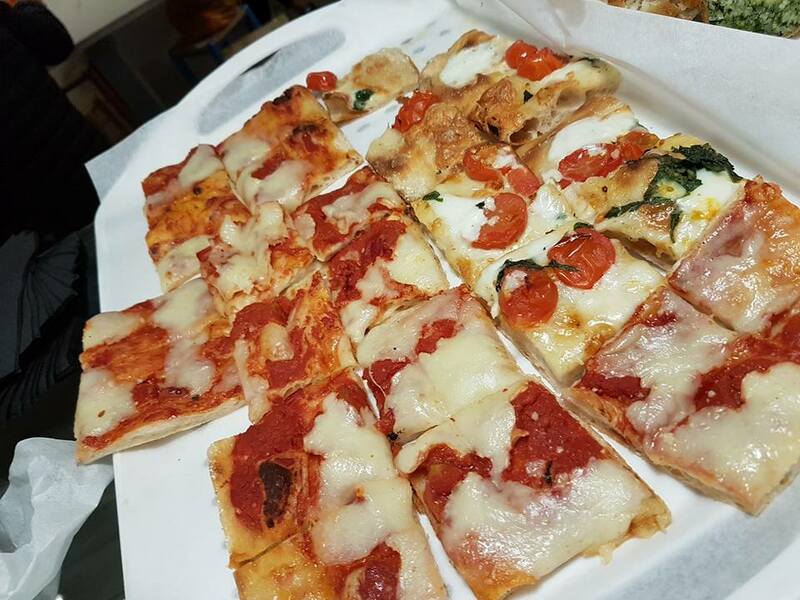 A family-run restaurant and cafe, Taste of Napoli produces authentic Neapolitan and Italian cuisine, handmade from the finest ingredients, imported from source and utilizing old fashioned, traditional methods. It might be situated amidst the hustle and bustle of Bristol's city centre, but Taste of Napoli offers a genuine taste of Italian food, coffee, drinks and produce to the more discerning Bristol palate. Tickets for AperiSunday cost £10 on the door and you can find out more about the event here or you can visit Taste of Napoli on their official website. Taste of Napoli is located at 32 The Horsefair, Broadmead, Bristol BS1 3JA.